Stop Teeth Grinding - Relieve TMJ | Hypnoconsult, LLC. Bruxism – The subconscious grinding of teeth can lead to other issues that affect the grinder physically and emotionally. While the person is unaware of the grinding or clenching of teeth, it can lead to sleep issues, TMJ, headaches and damage to the teeth all the way to the root. Dentists and oral surgeons may well treat the symptoms of the issue by creating a mouthguard for their clients. While this can prove effective for protecting the teeth, the tension and sleep issues do not always disappear. By using hypnosis, Hypnoconsult’s clients use their subconscious minds to stop the grinding. As their teeth begin to clench, the jaw is conditioned to relax and enjoy the sensation of letting go of the tension in the jaw. When the tension is replaced with a relaxed feeling in the jaw, the grinding slowly stops and the client can move on. Using guided hypnosis, the client’s subconscious mind soon learns at the deepest level that the grinding does not serve a positive purpose in their life. The subconscious mind can teach you to release the tensions, anxieties and difficulties that caused the bruxism to become manifest. When you do have the feeling that triggers the grinding, a new message of relaxation and tranquility takes its place. Hypnosis allows you to address the conditions that cause the grinding so that it becomes a minor issue. 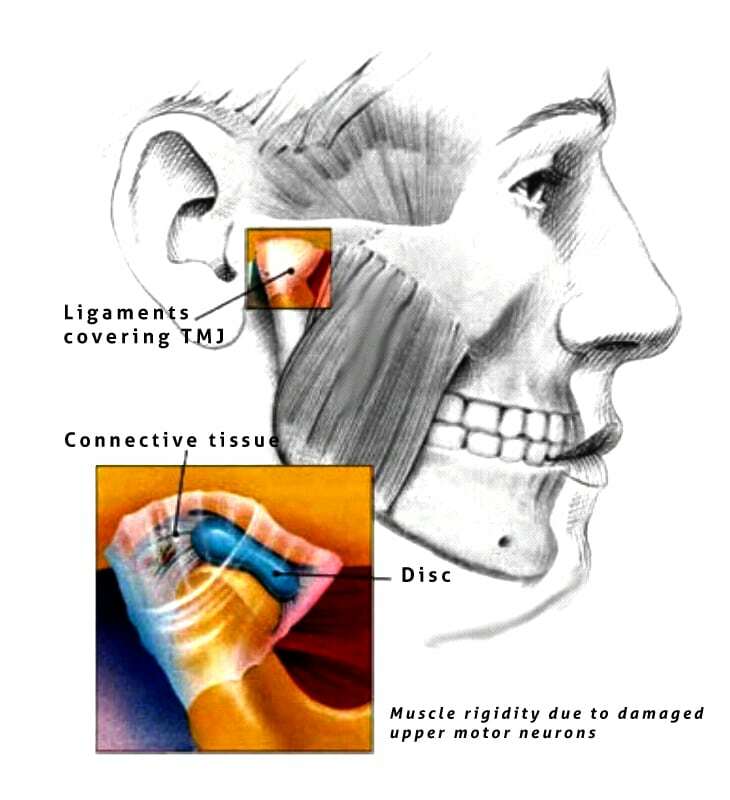 The temporomandibular joint (TMJ) connects your jawbone to your skull. The amount of force or pressure used with that connection can lead to TMJ disorders causing pain in your jaw and other areas of the face. The interconnection of jaw to the rest of the head means that tension in one area affects all the surrounding areas. Since this is a medical condition, contact your dentist or doctor to discuss the cause of the TMJ. Learning habitually to relax your jaw while you sleep and allowing it to be relaxed as you go through the day can greatly alleviate the discomfort TMJ creates. Dealing with the issue that causes the TMJ could well be a better answer than consistently addressing the symptoms of the TMJ.